Birthdaycake-s.com is a participant in the Amazon Services LLC Associates Program, an affiliate advertising program designed to provide a means for sites to earn advertising fees by advertising and linking Birthdaycake-s.com to amazon.com, amazon.ca, amazon.fr, amazon.it, amazon.co.uk, amazon.es, and amazon.de. Amazon, the Amazon logo, AmazonSupply, and the AmazonSupply logo are trademarks of Amazon.com, Inc. or its affiliates. When decorating a birthday cake, the most important thing is to keep in mind what the person likes and dislikes. 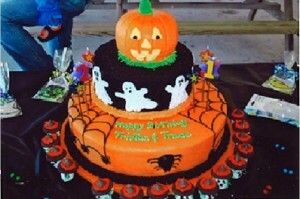 The type of decorations may depend on the age of the person or on the time of year the birthday falls on. 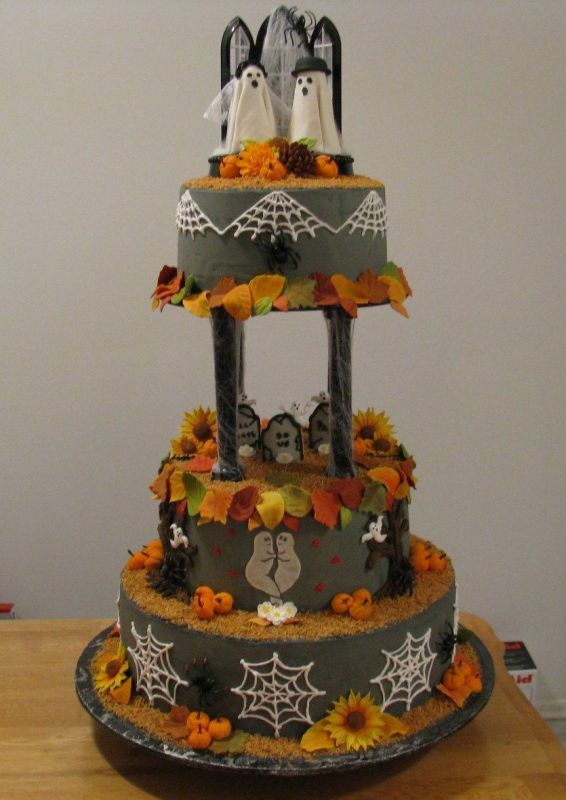 Here are some great decorating birthday cake ideas for any age. Easter themed birthday cake: For this kind of cake, it is easy to use a bag of coconut to simulate grass. All you need to do is put the desired amount of coconut in a Ziploc bag and add a few drops of green food coloring. 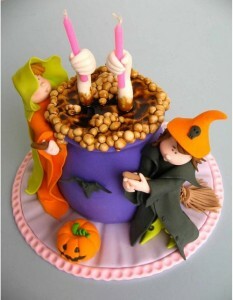 After shaking it, sprinkle over the top of the cake. From here, you can add a few pastel colored M&Ms to look like Easter eggs. If you can find one, it is also a good idea to add a small Easter bunny figure to the cake. Halloween birthday cake: This kind of cake involves a lot of different kinds of candy. 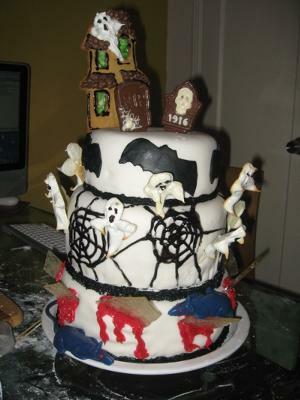 For it, you will need some Oreo cookies, some gummy worms, and various other pieces of candy. Use a layer of dark icing on the cake, and then grind up the Oreo cookies into a fine mixture. Sprinkle this on top of the cake and add gummy worms to it. This will create a creepy effect and tastes delicious. 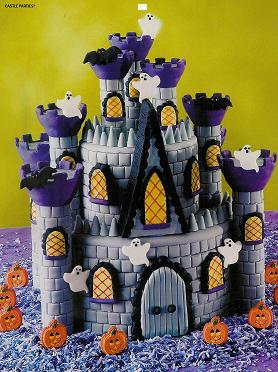 If you want a more colorful cake, you can also add various small pieces of candy to the top of the cake. Ninja Turtle birthday cake: For this cake, all you will need is icing, decorating tips, and food coloring. Start with some icing that has been tinted bright green and make the outline of a Ninja turtle head. 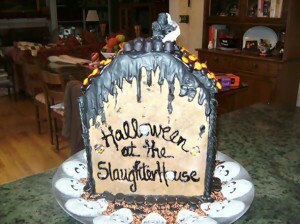 This should be roughly the size of the cake. After outlining, use the color preferred to outline a mask. 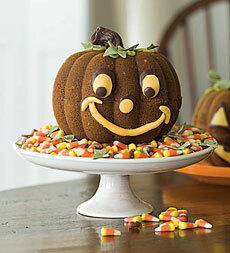 Fill in the facial area with green icing, and then use white icing to draw the mouth. After this, fill in the mask with the color of your choice. Then use the white icing to make the eyes. Since this is a cartoon character, the shape should be simple since it is already drawn in a two dimensional format. 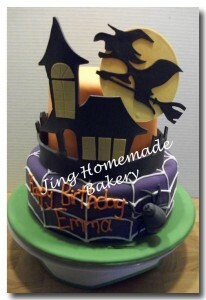 Always keep in mind that anything can be used to decorate a birthday cake for any kind of theme. 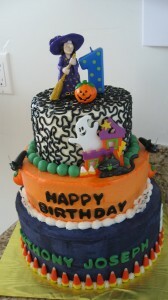 Figurines, candy, and even toys can give your cake that little something extra to make it pop. Always have fun with your decorating, because even if it doesn’t turn out perfect, the best part of a birthday cake is always going to be getting to eat it!